-Learn about the newest, evidence-based, integrative approaches to pain management — for everything from headache and neuropathic pain, to fibromyalgia and back pain. -Hear about best practices in team-based care for the most commonly encountered and challenging painful conditions. -Participate in interactive case study discussions and learn from fellow members of the pain care team and experts in the field. -Join a conversation with our experts at the forefront of the biggest policy and advocacy issues affecting access and reimbursement for integrative pain care. Thank you to everyone who was able to attend, as well as those who came for the book signing! 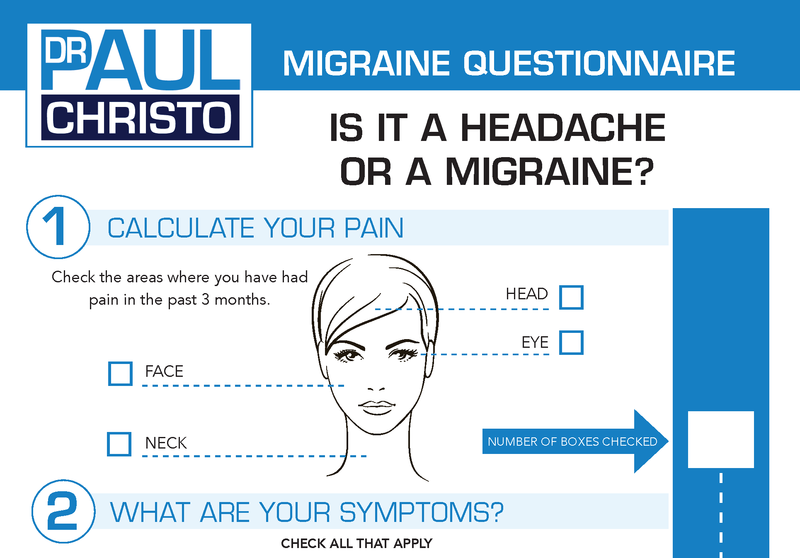 Paul Christo, MD, is an associate professor in the division of pain medicine at the Johns Hopkins University School of Medicine. 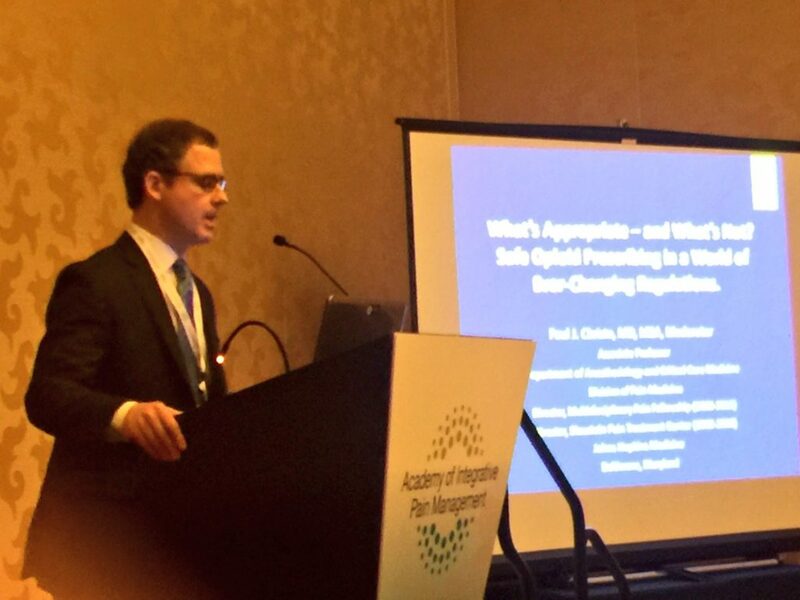 He served as director of the Multidisciplinary Pain Fellowship Program and the Blaustein Pain Treatment Center at Johns Hopkins. 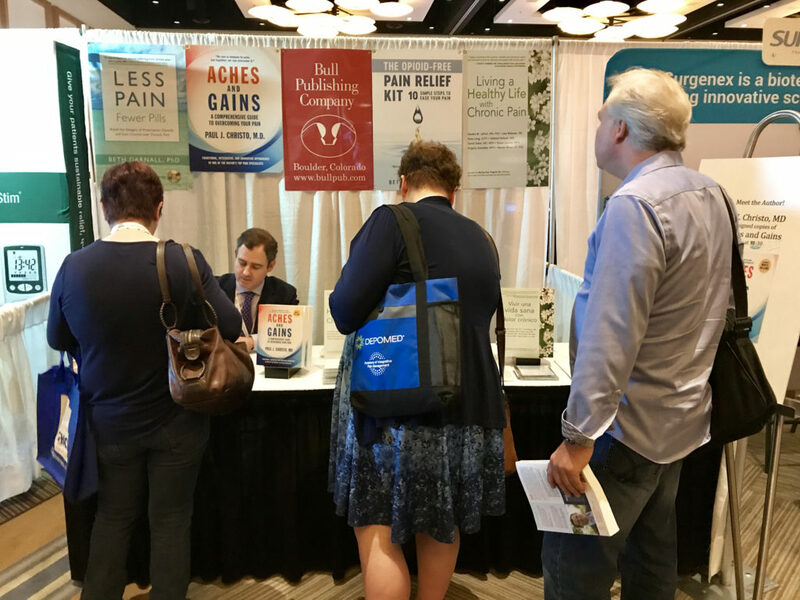 He serves on four journal editorial boards, has published more than 100 articles and book chapters, and has co-edited three textbooks on pain. He is a member of Men’s Health magazine medical advisory board. He hosts the nationally syndicated SiriusXM radio talk show, “Aches and Gains,” which has earned the John and Emma Bonica Public Service Award from the American Pain Society. He’s also been designated a “Hero” by The Pain Community. Posted in Blog, Holistic, In the News, Pain Preparedness, Recent Posts. ← Can Analgesic Creams Treat Chronic Pain?